Welcome the change in season with our autumn aromas! 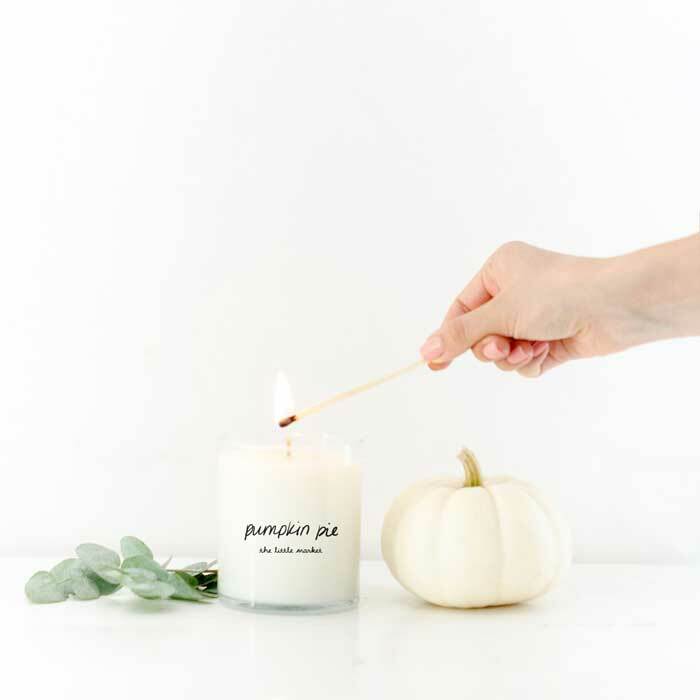 Whether you spend the season snuggled up on the couch or enjoying the great outdoors, we have a special scent to bring your favorite fall festivities to life. 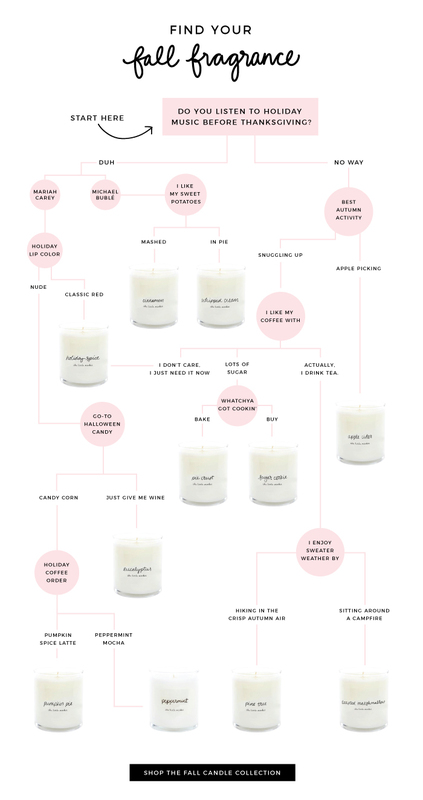 Take the quiz to find out which fall candle fragrance is right for you! And if they are any seasonal fragrances you’d like to see added to our collection, let us know in the comments below! This chart is so fun! I want to smell them all. :-). Happy Fall.